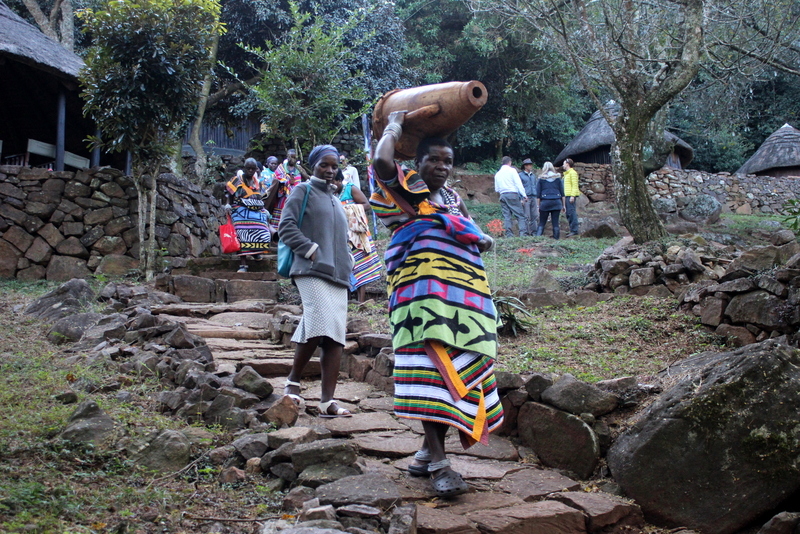 On 18 June 2016, Fundudzi Camp was handed over to the Primary Co-operative. 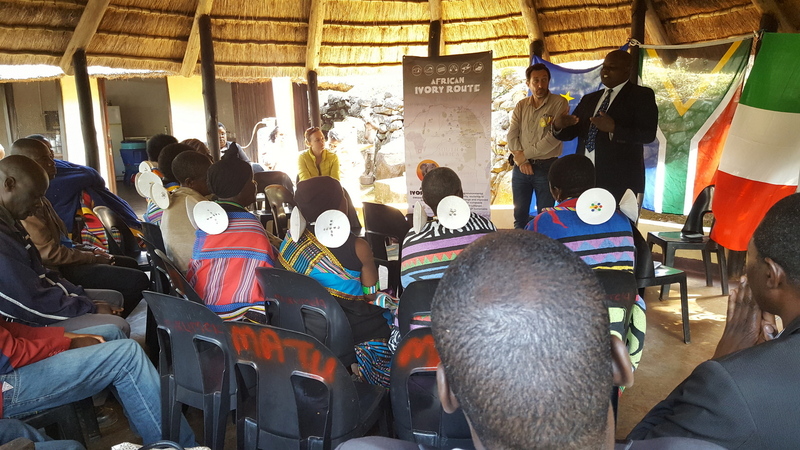 Hosted by their chairman, Mr Singo, and addressed by Chief Tshivadsi, on behalf of the paramount Chief, the guests were given a sense of where the project has come from, as well as an understanding of the environmental standards underpinning the project. 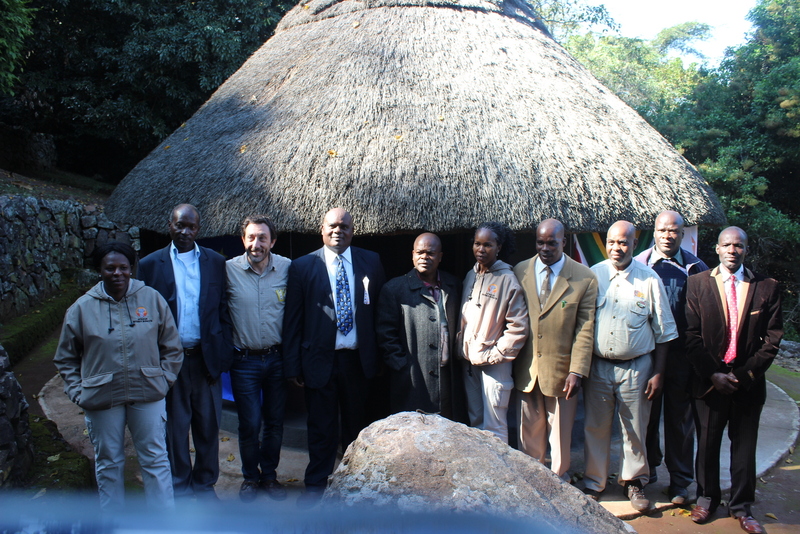 Thanks to the EU and the project administrators CESVI were given by all present. Mr Singo, Chairman of the Primary Co-op, addresses the guests. 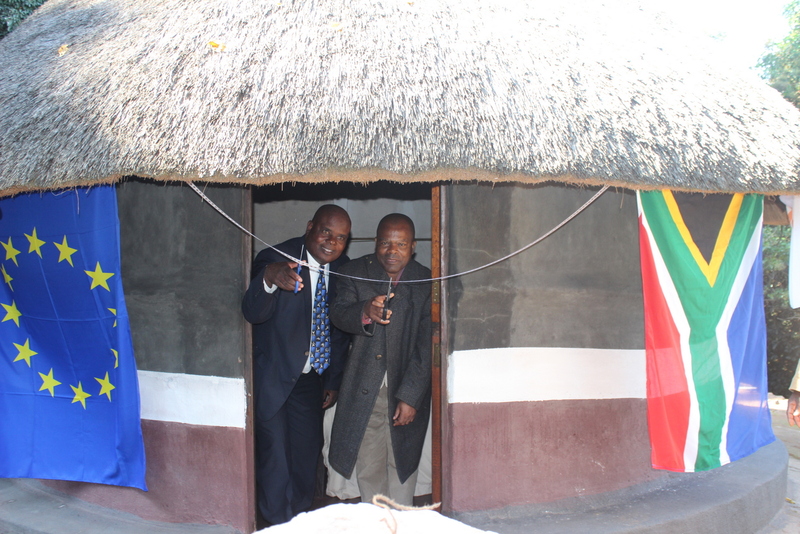 Mr Singo, Chairman and Chief Tshivadsi perform the ceremonial ribbon-cutting. 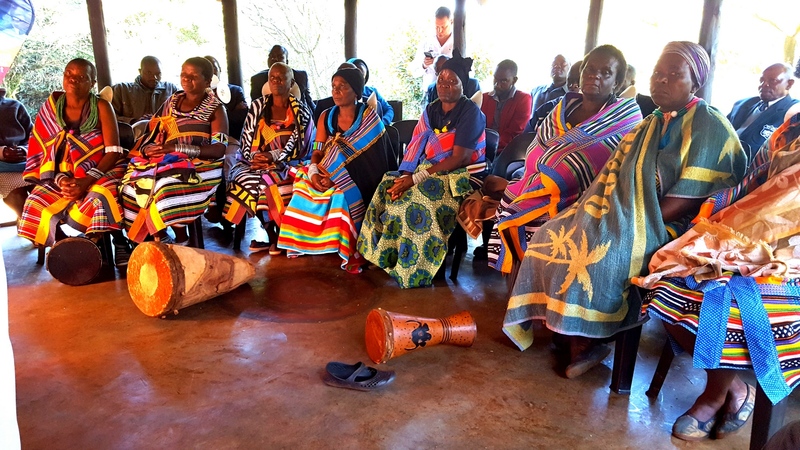 The VIPS of the day: Members of staff, the Primary Co-Op and members of the Traditional Authority all join the CESVI project manager in celebration. 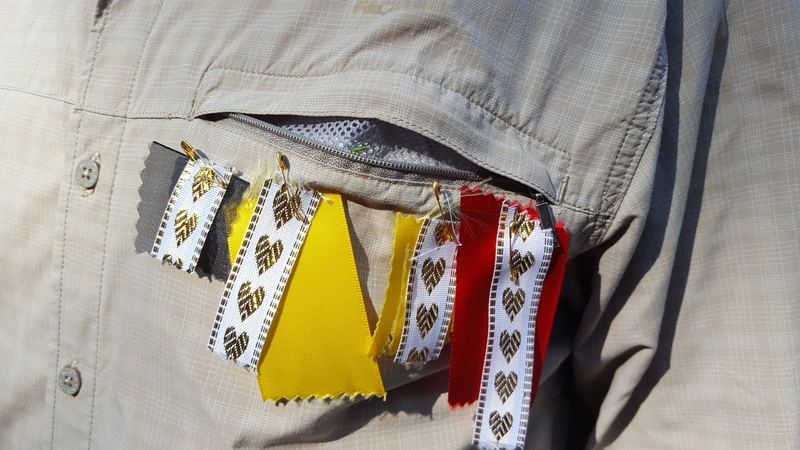 Ribbons were cut – and then made in to medals; one for each camp. By day four, the project team all had four ribbons on their chests. 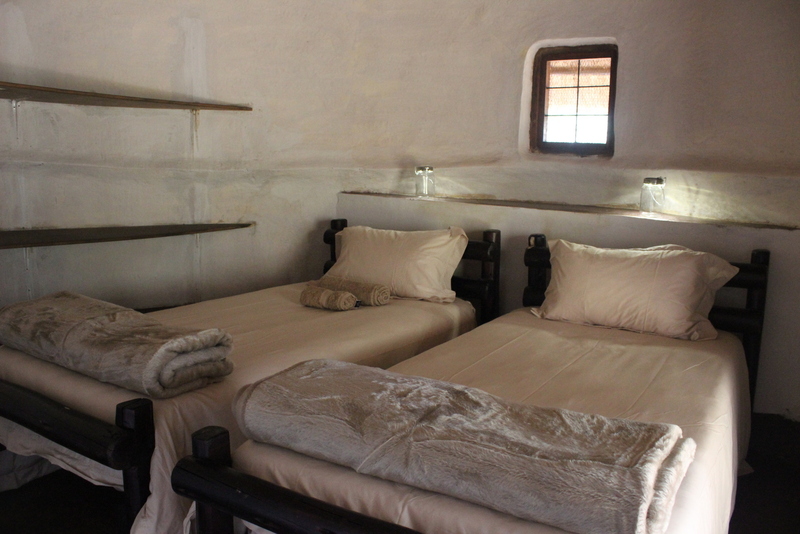 Revamped rooms with linen and new beds. 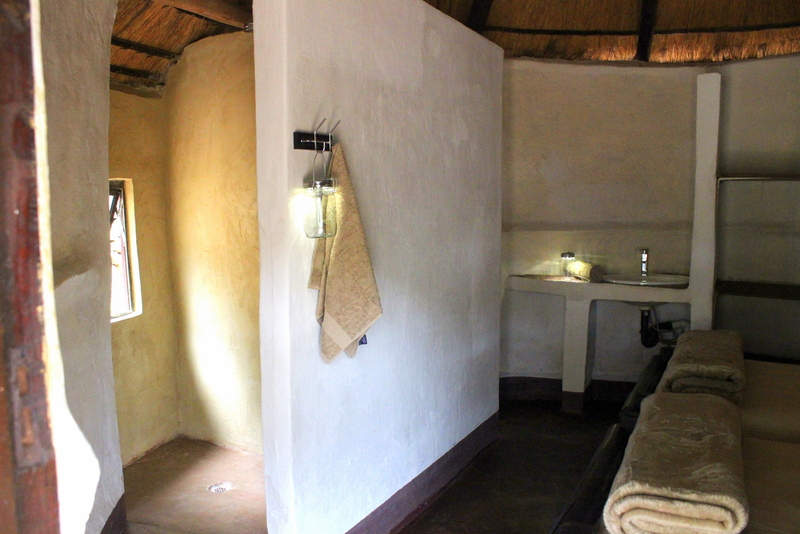 Read about the other camp upgrades at Mtomeni Camp, Baleni Camp & Modjadji Camp.